Copa América Centenario 2016The strongest sides from Central, North and South America congregate together in the United States to compete for the title of King of America!The first Copa America to be hosted outside South America promises to be one of the finest ever as teams from your favorite footballing nations gather and flex their muscles. 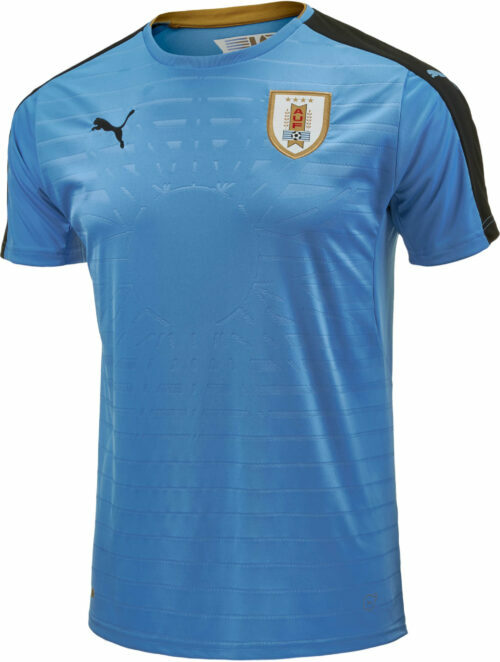 Get the jersey of your fave side and support them throughout the tournament! We’re catching Copa America fever over on our blog, The Center Circle. For the 100th anniversary of the tournament, some of the best and brightest in the game are gathering in the United States. How awesome is this year’s Copa America? Well, Messi, Suarez, Chicharito, Dempsey, and more will lead their proud nations into the competition that will decide the champion of the Americas.